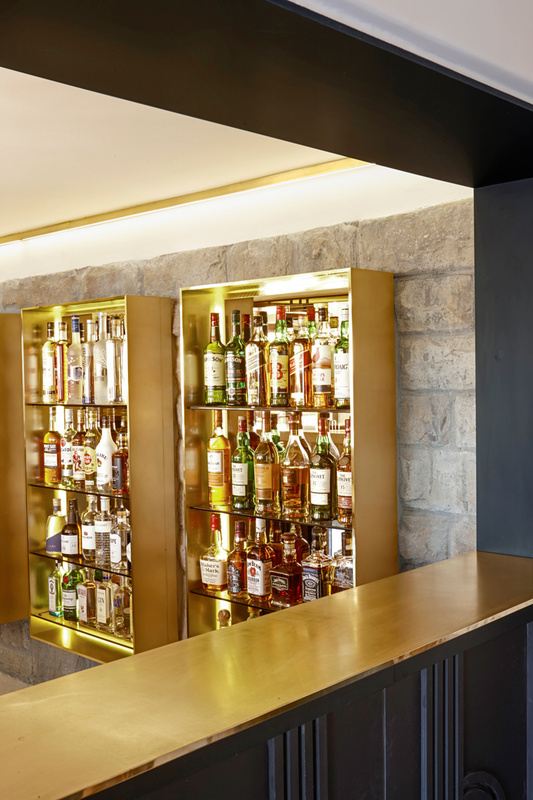 OKHA was appointed to re-imagine and transform the bar at the prestigious Ellerman House Hotel, in Bantry Bay, South Africa. 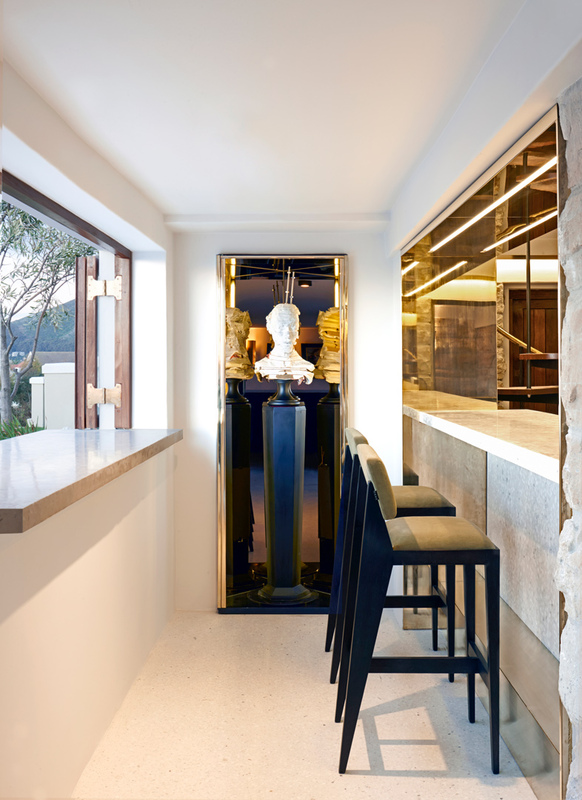 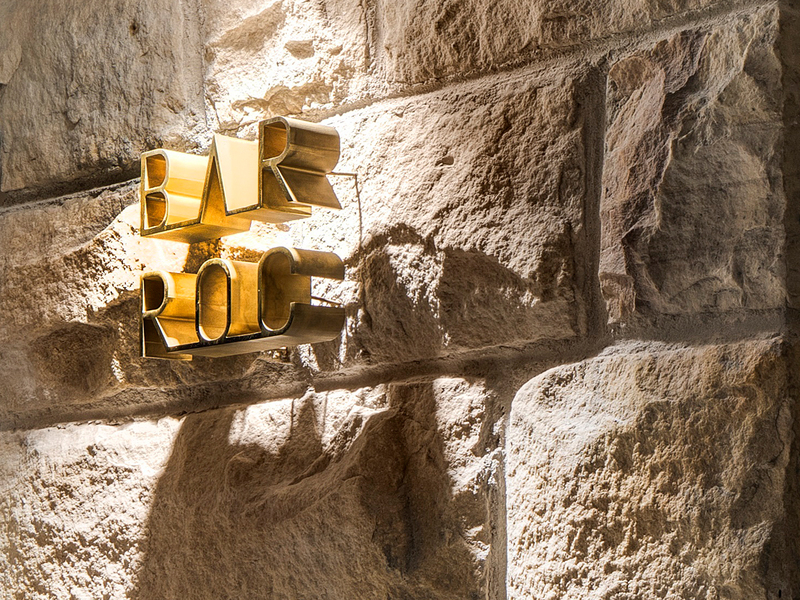 Quintessentially Ellerman House, BAR ROC’s tailored interior has a tangible sense of distilled calm and languid luxury; here time is irrelevant, the art is sentience. 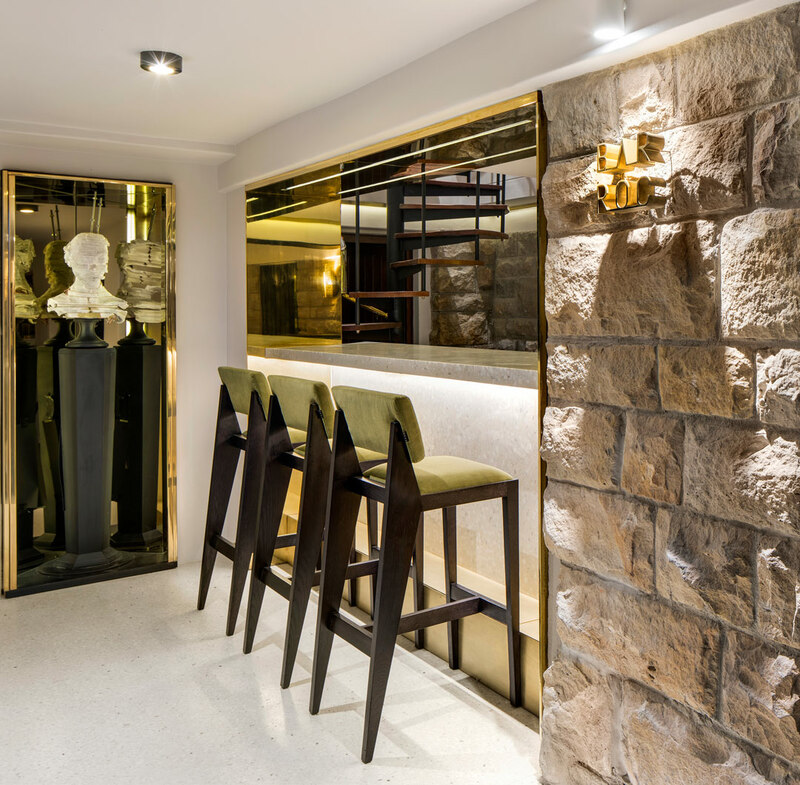 The precisely articulated material palette is raw, brutal, sumptuous. 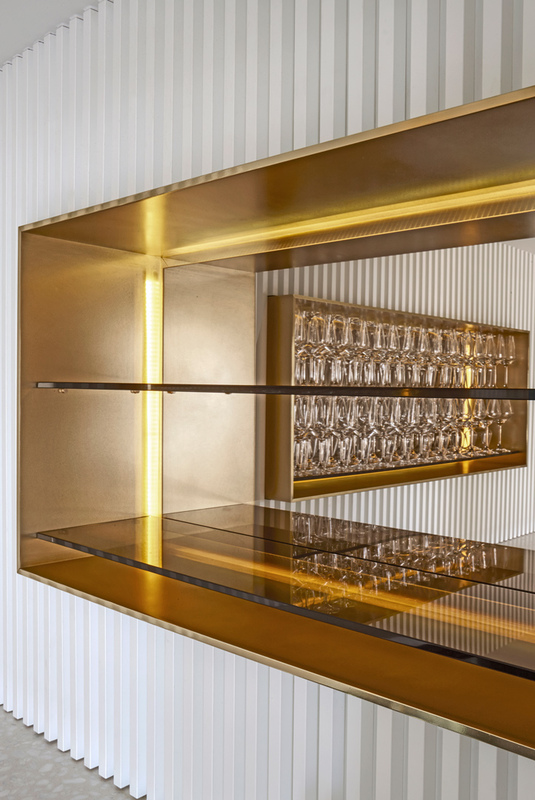 Exacting design allows each finish to express itself with clarity and integrity, revealing and accentuating the linear, rigorous elegance of the space. 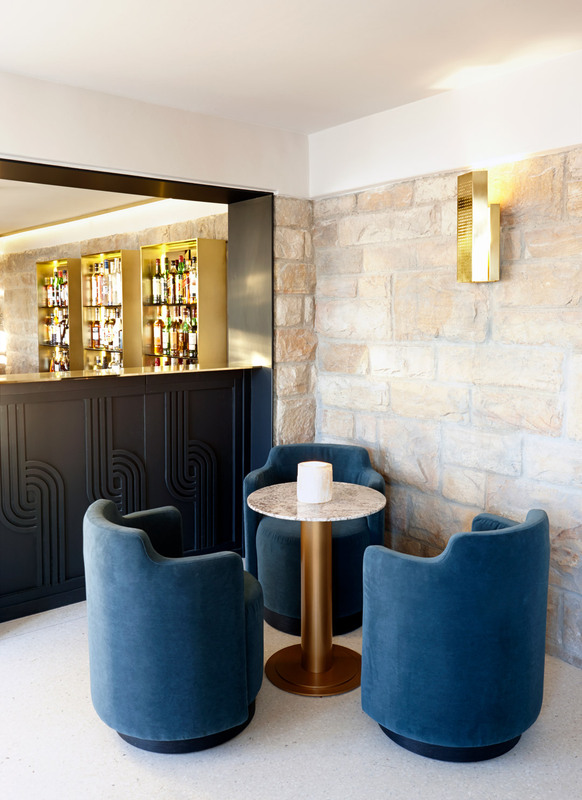 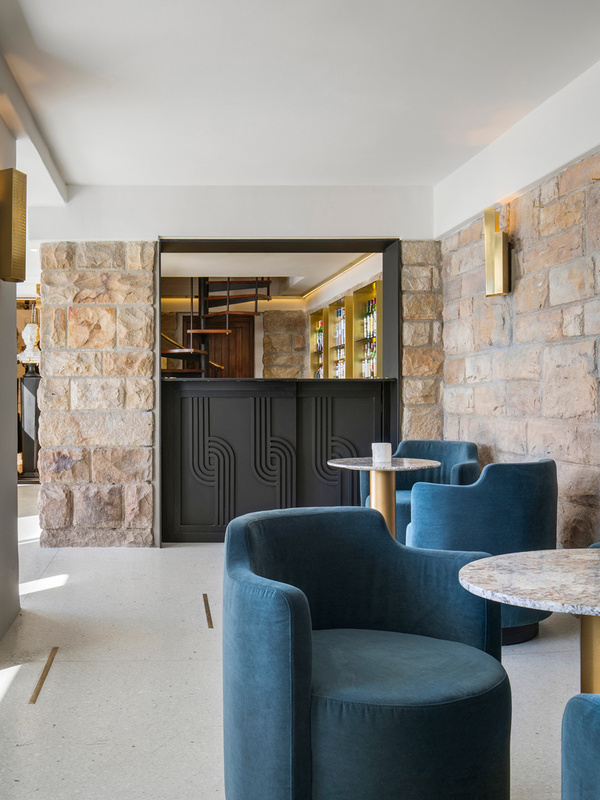 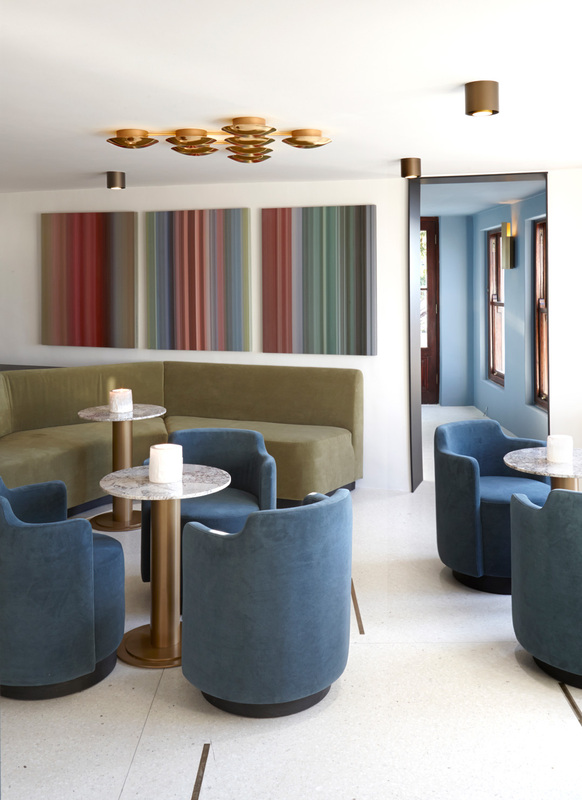 The terrazzo floor and bar counter, the expansive use of solid brass, are reminiscent of the halcyon days of the Milanese bar / bistro; terrazzo conveying both classicism and modernity. 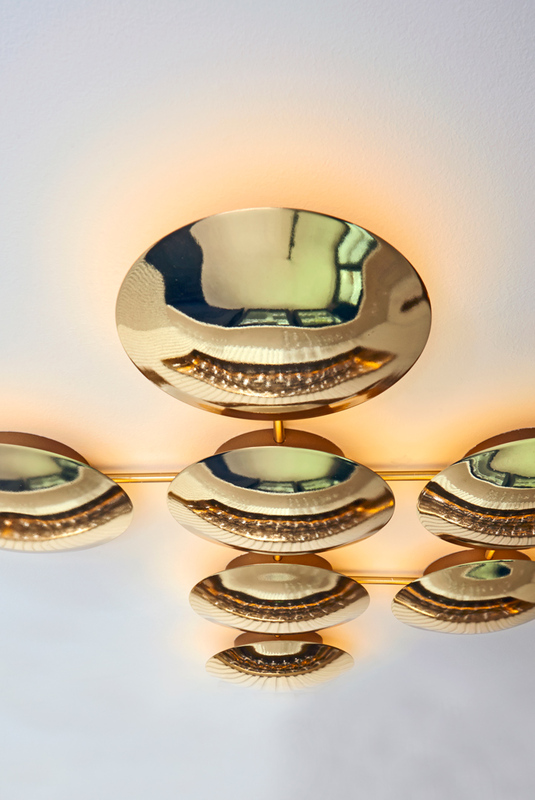 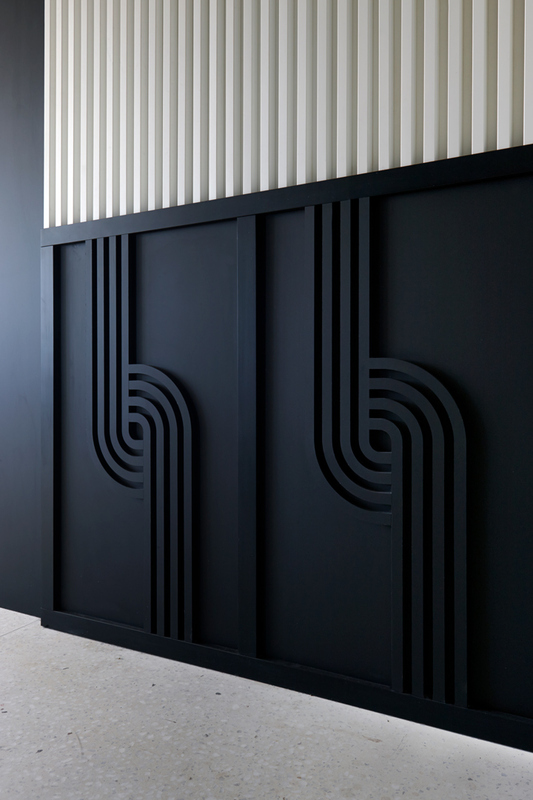 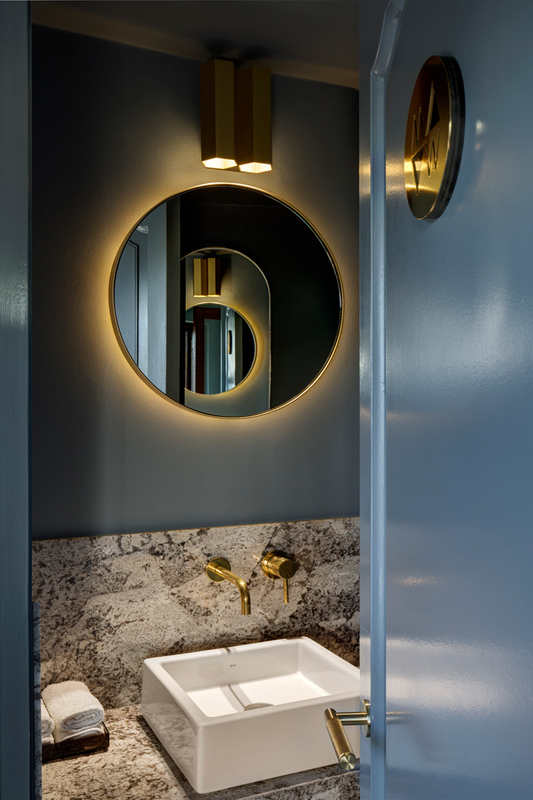 Juxtaposed mirrored brass and austere, deep, black finishes instil an ambience of quiet provocation. 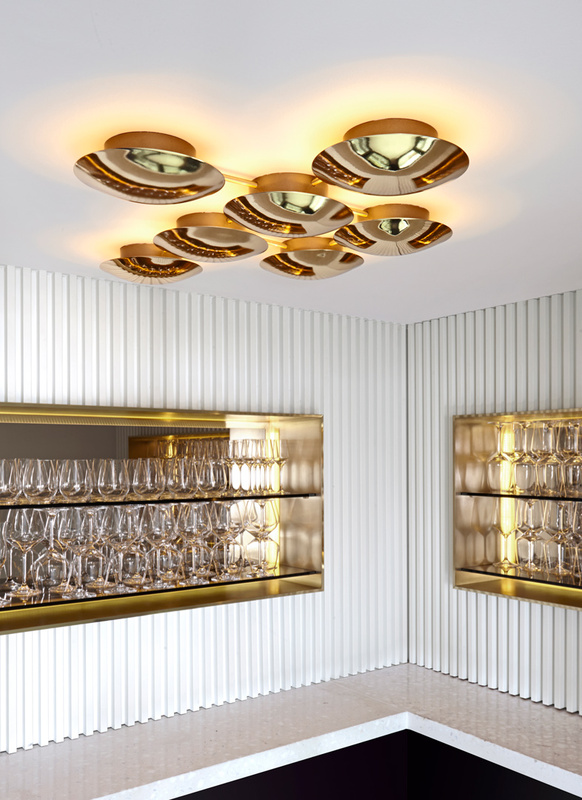 It emits an evocative lustre truly in keeping with the attitude and resonance of Ellerman House. 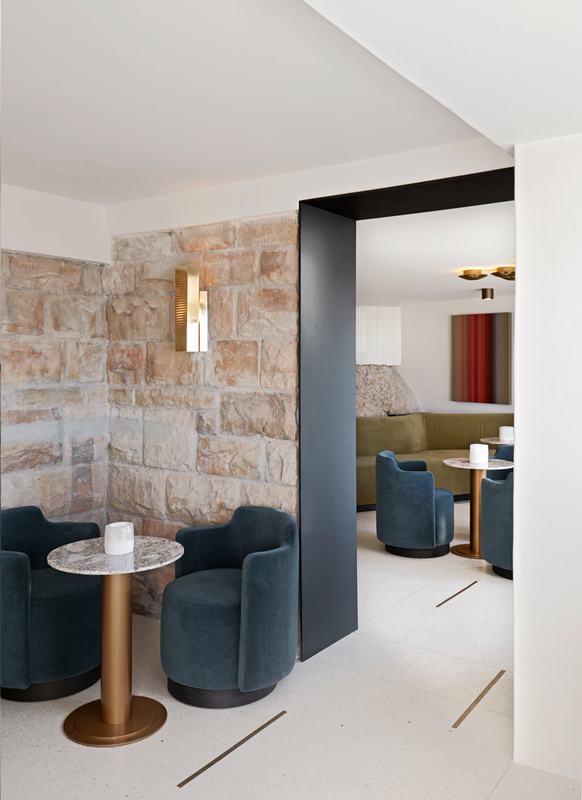 Nell Harris, Ellerman House’s design advisor says, “Adam and his team from OKHA have done an incredible job of complimenting the classic elegance of the house with this new and innovative contemporary space. 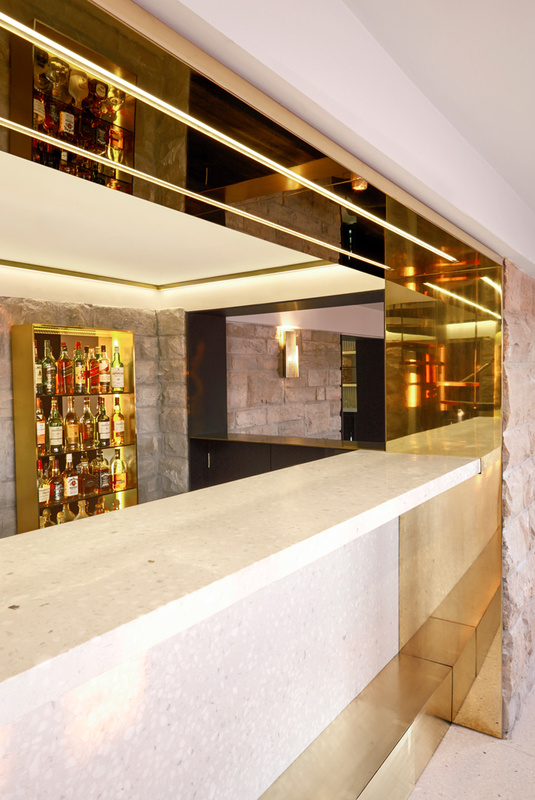 Remaining exclusive to guests of Ellerman House, we look forward to playing home to the most stylish bar in Cape Town”.